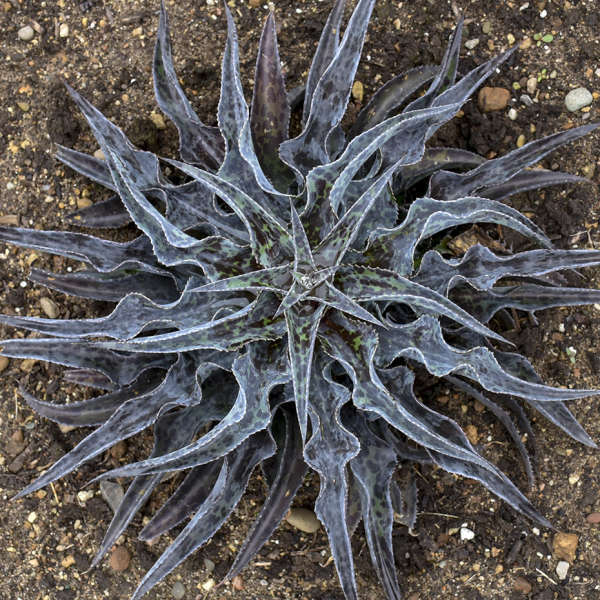 The more you look at this plant, the more you may expect it to come to life with its wide, twisty leaves. 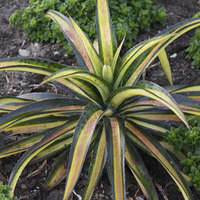 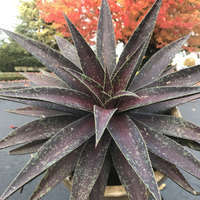 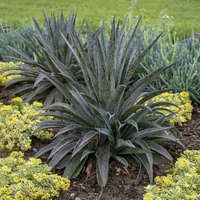 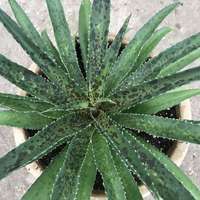 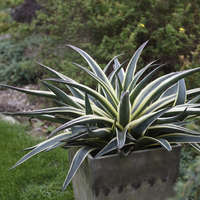 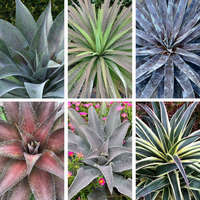 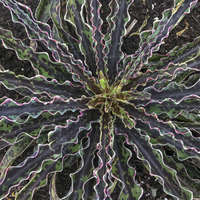 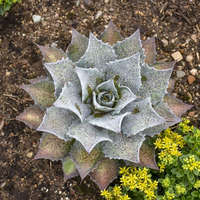 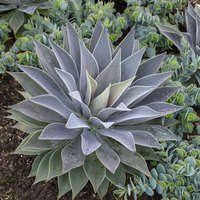 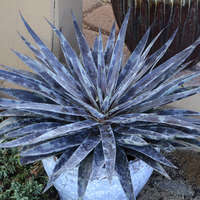 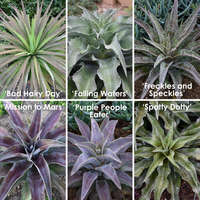 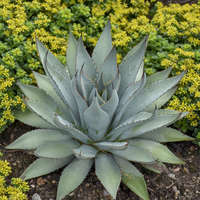 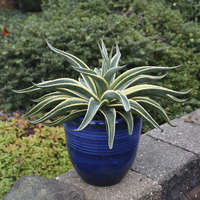 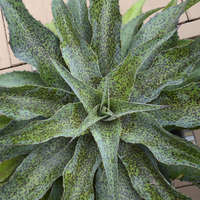 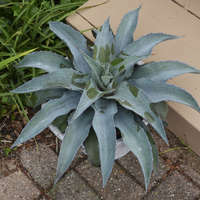 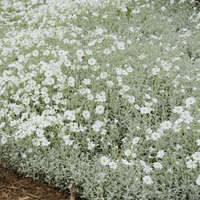 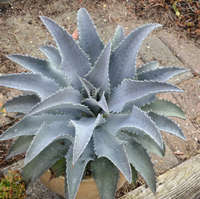 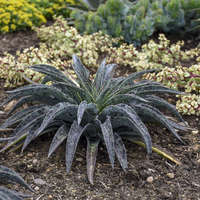 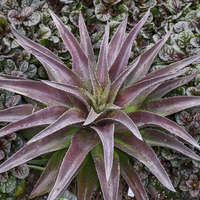 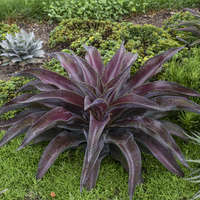 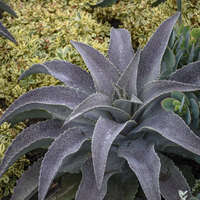 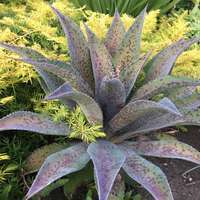 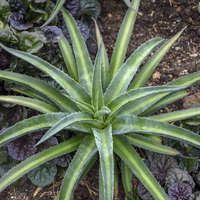 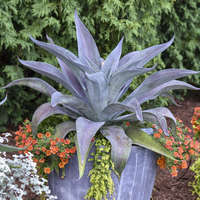 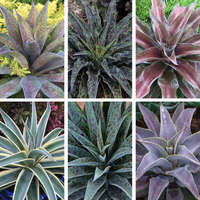 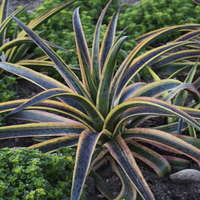 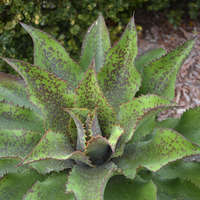 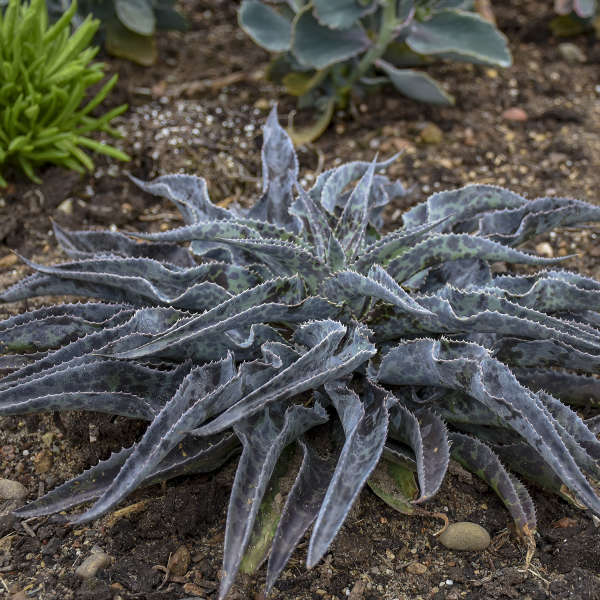 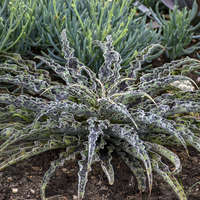 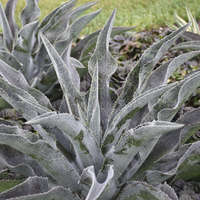 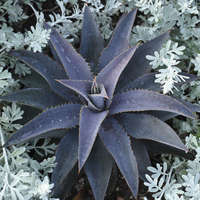 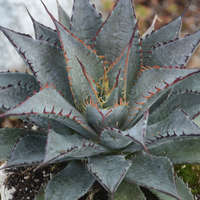 A ground-hugging succulent, the wiggly leaves are minty green and overlayed with dark purple spots. 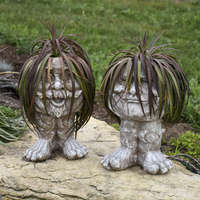 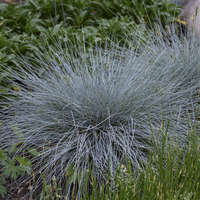 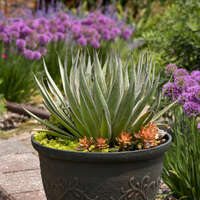 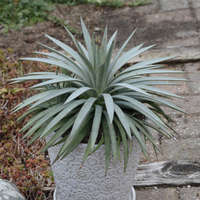 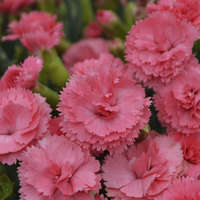 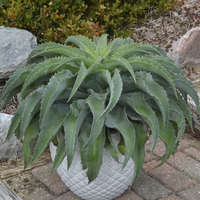 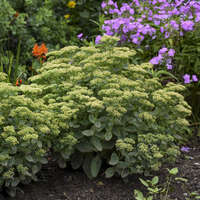 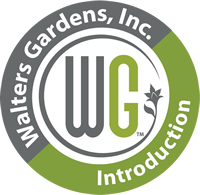 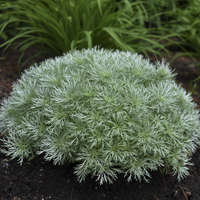 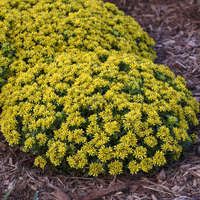 The perfect choice for the landscape or a low, wide container.